Photographs of the exhibition and performances are linked here. 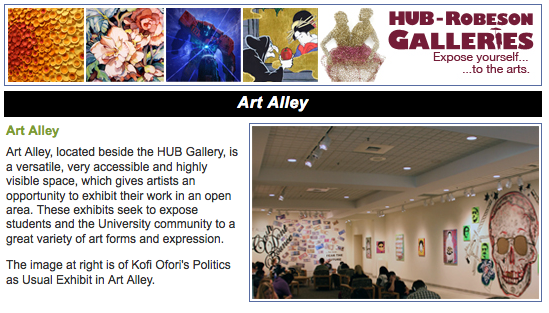 sitting in, moving through, and passing by the Art Alley at the HUB-Robeson. University Park, Pa. – The HUB-Robeson Galleries will present “Out of Here,” an exhibition of works produced in a special topics course incorporating Judy Chicago’s feminist art teaching methodology, in Art Alley from March 19 to April 27, 2014. On April 5, as part of the “Judy Chicago Symposium: Planting A Feminist Art Education Archive,” Chicago will present a lecture in Berg Auditorium, Life Sciences Building, at 5:30 p.m. Following the lecture will be a reception and book signing, where Chicago will sign copies of her most recent book, “Institutional Time: A Critique of Studio Art Education,” in Art Alley from 6:30 – 8:30 p.m.
Judy Chicago is one of the most daring and controversial artists of contemporary times, and is recognized as a founder of the feminist art movement. During the 2014 spring semester, Karen Keifer-Boyd, professor of art education and women’s studies, teamed up with artist-in-residence Nancy Youdelman, a student of Judy Chicago in the Feminist Art Program in 1970, to teach the special topics course. Participants experimented with the methodology to engage interactive content-based visual and performative feminist art activism for the Art Alley exhibition aimed at the wide audience at the HUB-Robeson Center. “Out of Here” began with self-reflexivity, collective memory-work, feminist consciousness-awakenings, and content-searches, which were the generative forces for collaboration and creativity. Keifer-Boyd, facilitator of the course, provided this prompt: Penn State is a place in which the majority of the population is from elsewhere, and with graduation, the population is always about to get out of here, and yet are shaped by the education out of here? Also present at the April 5 book signing will be symposium presenters Jill Fields and Jane Gerhard. Jill Fields is a historian of Jewish studies at Fresno State, and is editor of “Entering the Picture.” Jane Gerhard is an art historian and author of “The Dinner Party: Judy Chicago and the Power of Popular Feminism, 1970-2007.” These books, along with Chicago’s “Institutional Time,” will be available for purchase. 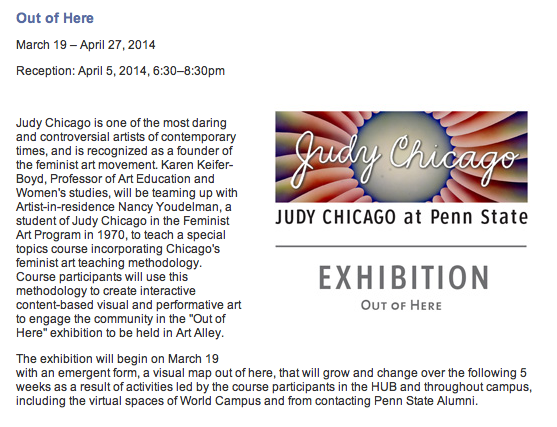 The Judy Chicago events are sponsored at Penn State by the Friends of the Palmer Museum of Art, the School of Visual Arts, the Institute for Arts and Humanities, the Office of Research in the College of Arts and Architecture, The Eberly Family Special Collections Library in the University Libraries, the HUB-Robeson Galleries, the John M. Anderson Endowed Lecture Series, the Women’s Studies Program, the Sexuality and Gender Studies Minor, the Women’s Studies Graduate Organization, and the Department of Art History, as well as Through the Flower and the National Art Education Association Women’s Caucus. What is this place, Penn State, considering it’s a place in which the majority of the population is from elsewhere and with summer, holidays, and graduation are always about to get out of here, and yet are shaped by the education out of here? Using Judy Chicago’s feminist art teaching methodology documented in the Penn State archives, course participants will create interactive content-based visual and performative art to engage community in an exhibition at the HUB’s Art Alley in response to mapping of place and identities out of here. Typically, understanding of feminism is learned from patriarchal education, although patriarchy is unmarked. Patriarchy with its ubiquitous invisibility, like the air we breathe, is a powerful influence on our behaviors and beliefs, while feminism is misconstrued from how it is marked in patriarchal education. What are we leaving out of here? The Art Alley exhibition will mark the unmarked and unmark that which is marked to map what is left out of here. 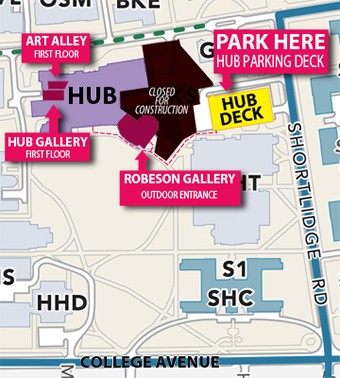 The artwork in the HUB’s Art Alley opens on March 19 with an emergent form, a visual map out of here, that will grow during the exhibition from activities led by course participants in the HUB, and throughout campus, including the virtual spaces of World Campus and from contacting Penn State alumni who are out of here. Together we imagine speculative standpoints out of here. 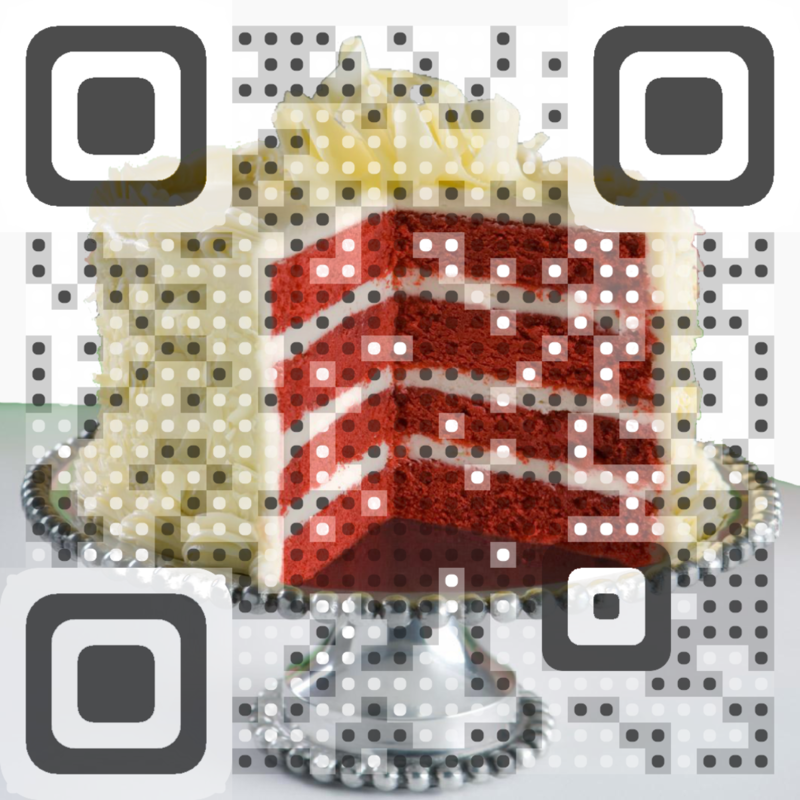 Three critical influences in the definition of identity are standpoint, situation, and positionality, i.e., the way in which a group or individual is defined by others. Three concepts of standpoint, situatedness and positionality suggest that amidst the apparently irreconcilable differences there are possibilities of moments of agreement and understanding between feminists from different backgrounds. (2002, p. 38).